In the summer of 1916, the RNAS (Royal Naval Air Service) established a bombing and gunnery range on the mudflats to the south of Freiston, South Lincolnshire. Aircraft using the new range flew from Cranwell, a journey of about 40 minutes each way. Eventually a 90 acre piece of farmland was requisitioned as a landing ground to cut down on these transits. As training continued, the landing ground was enlarged and became the RNAS School of Aerial Fighting and Bomb Dropping, a satellite of Cranwell. Flights over Skegness by Freiston pilots were a daily routine. One noted aviator from Cranwell used to perform aerobatics over Boston and finish his performance by dropping a box of chocolates attached to a miniature parachute to be taken to a schoolmistress in the town. In 1918, the aerodrome was enlarged once more and became No. 4 Fighting School until closure in the spring of 1919. In Freiston churchyard there are several graves of airmen killed whilst training at the aerodrome. 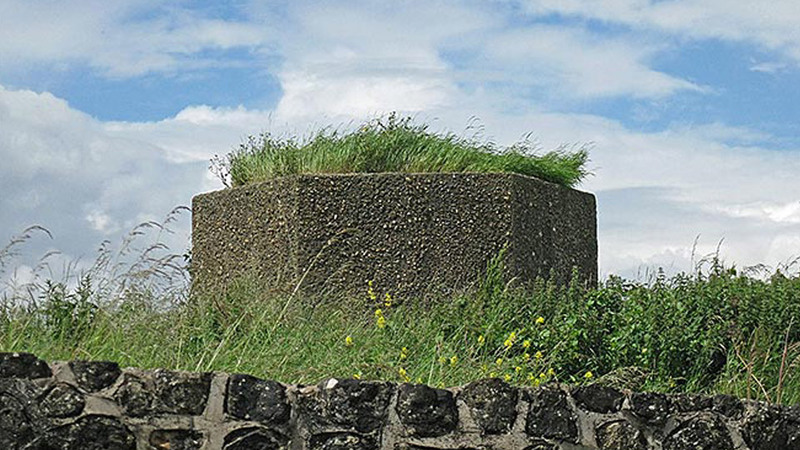 The site of the former aerodrome is close to H.M. Prison North Sea and the only remains to be seen are the foundations of the headquarters building. 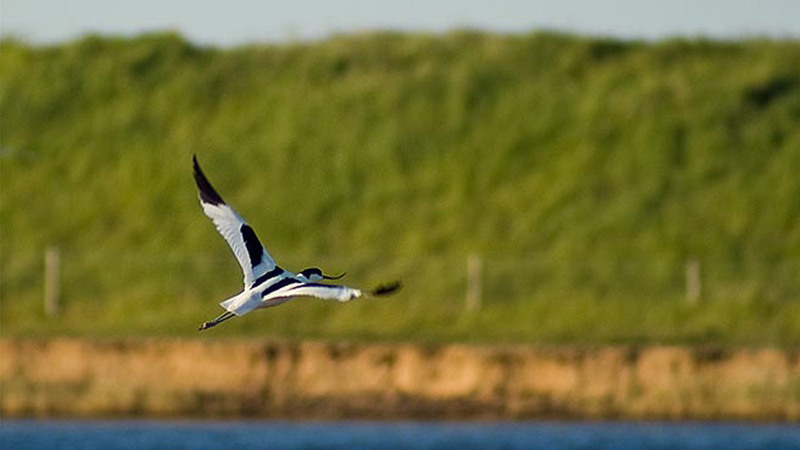 Flight remains an important activity at Freiston; the salt water lagoon on the former gunnery range is the location of an RSPB nature reserve where wading birds roost in their thousands.